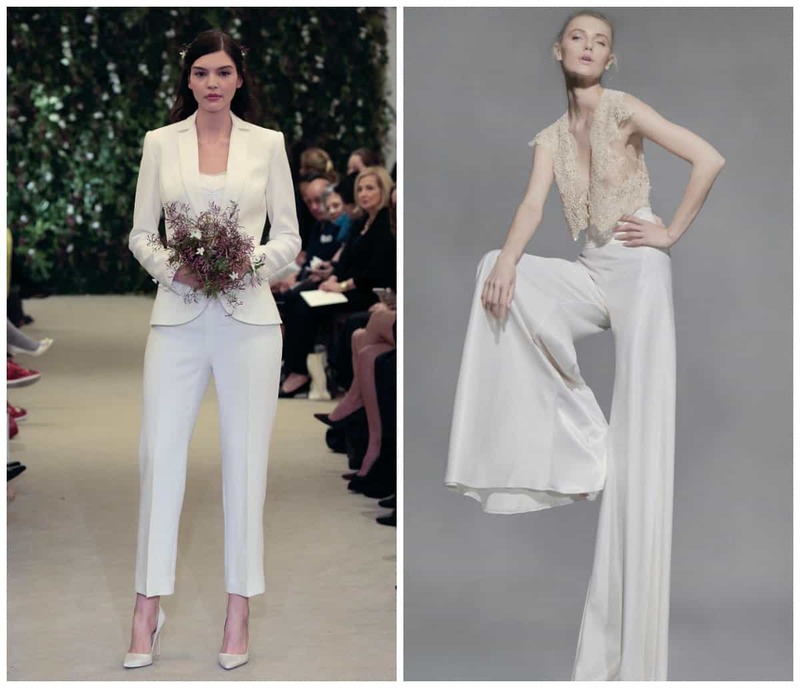 In the world of wedding fashion, events always, ahead of the calendar, so in order to match the trends, it should focus on the wedding dresses 2016 season and its main trends. 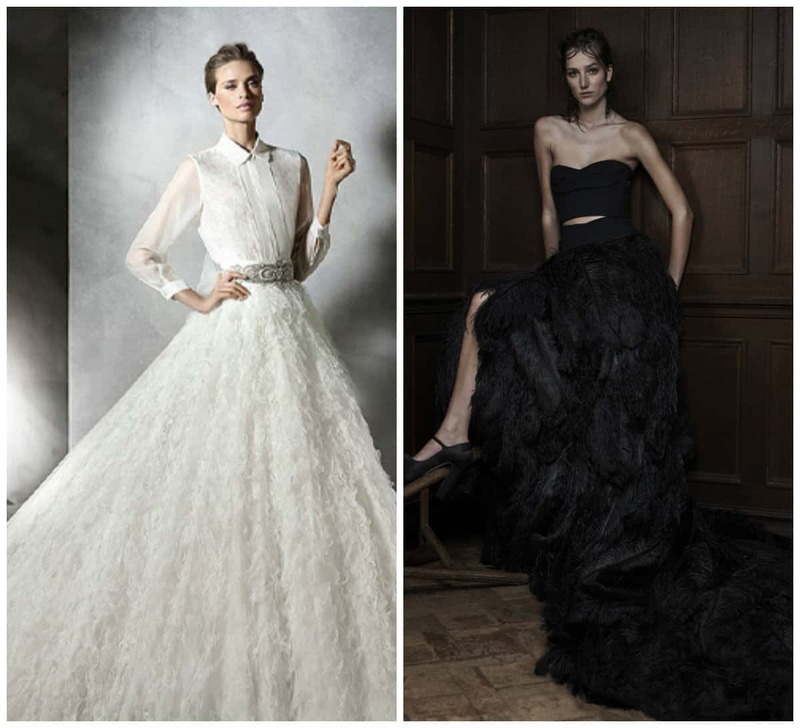 Classic silhouettes in modern interpretation, embodying connection traditional wedding fashion and the latest haute couture trends, unique findings and reconsideration of the best trends – Famous designers have shown the best wedding dresses 2016. Fashion critics referred to transparent wedding dress as Sucker Punch, because woman in a dress like that looks stunning. Over the past several years, many Hollywood stars appeared on the red carpet in transparent dresses, but in most cases, their outfits caused bewilderment and shock. Couturiers decided to correct this situation and presented delectable transparent dresses, which emphasize bride’s femininity, leaving the scope for imagination. Probably the most popular brides’ trend is floral appliques, which always give special femininity and romance image of the bride. 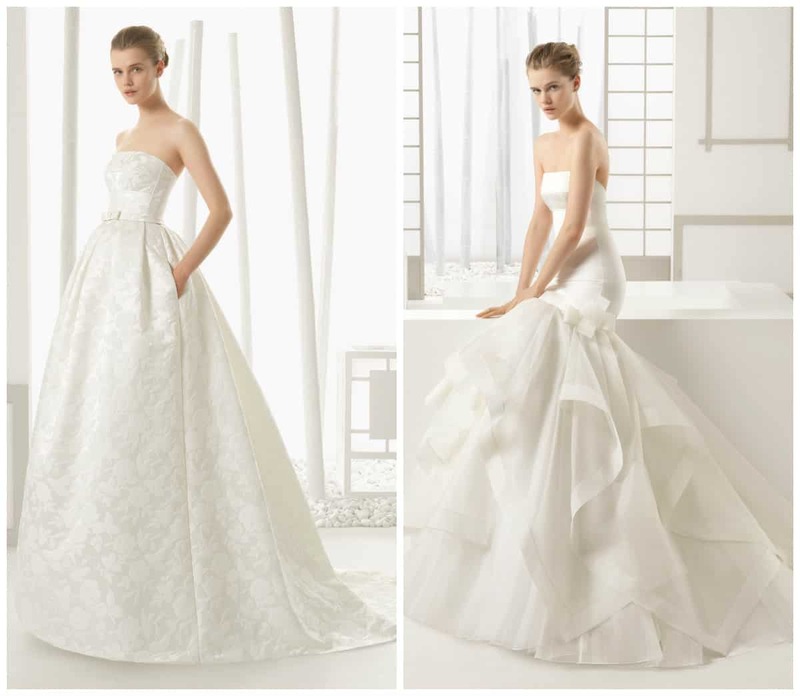 The new season wedding dress designers offered familiar recognizable trend in 3D execution. Finer patterns made using laser, shimmering flowers made of crystals and beads. 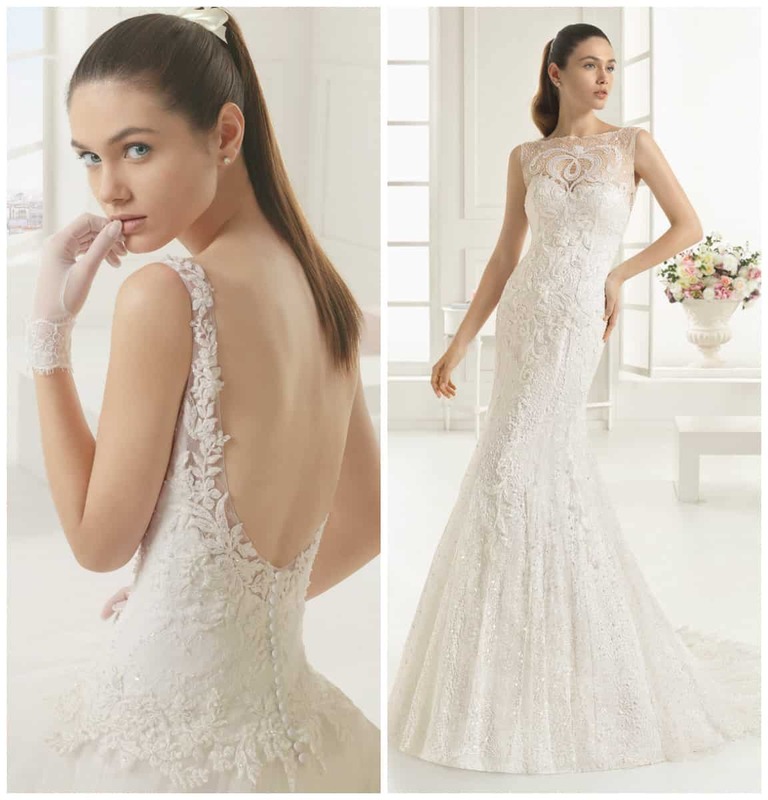 Wedding dresses 2016 with 3D finishing, not only look modern, but fabulously beautiful. Is well known that the perfect strapless dress can create only a very talented designer. 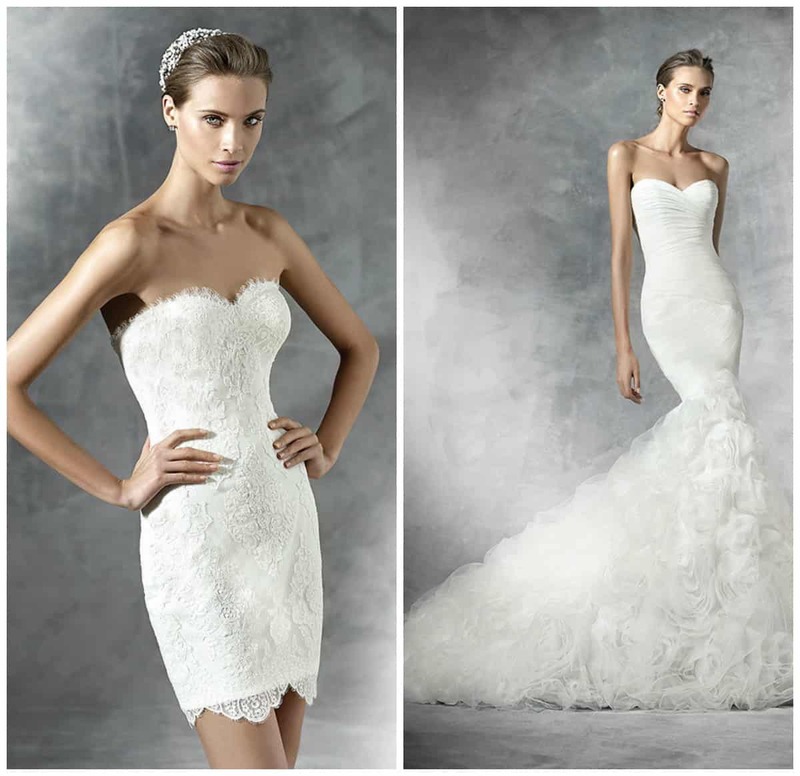 Brides who planning a wedding in 2016, leading brands have proposed several models of strapless simple wedding dresses – from the classic to daring short wedding dresses. Probably the only trend, which combines elegance and sexuality, is “keyhole” cutout. 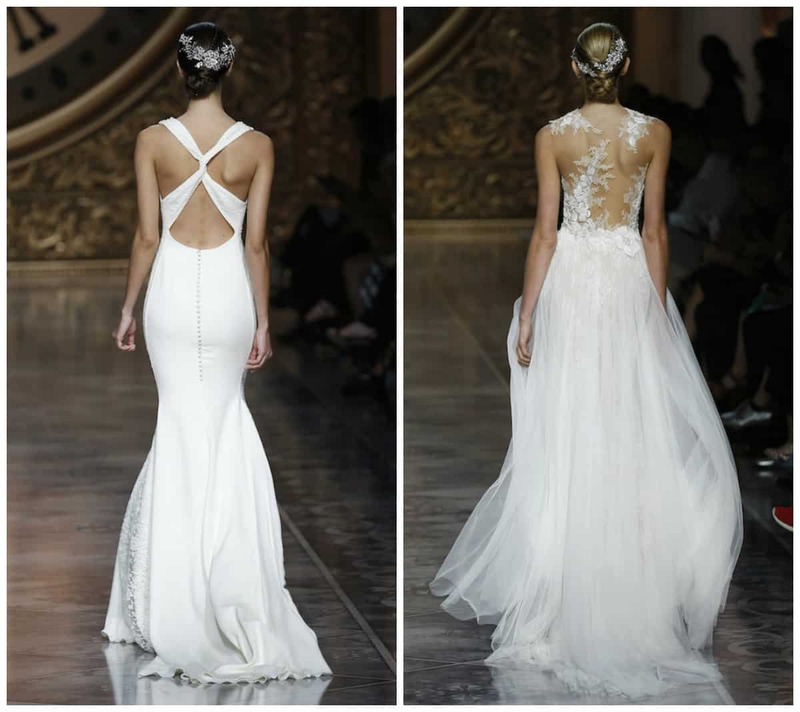 Small slits and deep cuts perfectly emphasize the shape of the bride, adding to the image coquetry and mystique. The embodiment of glamor, lightness and chic, feathers back into fashion as an integral part of the 20s. 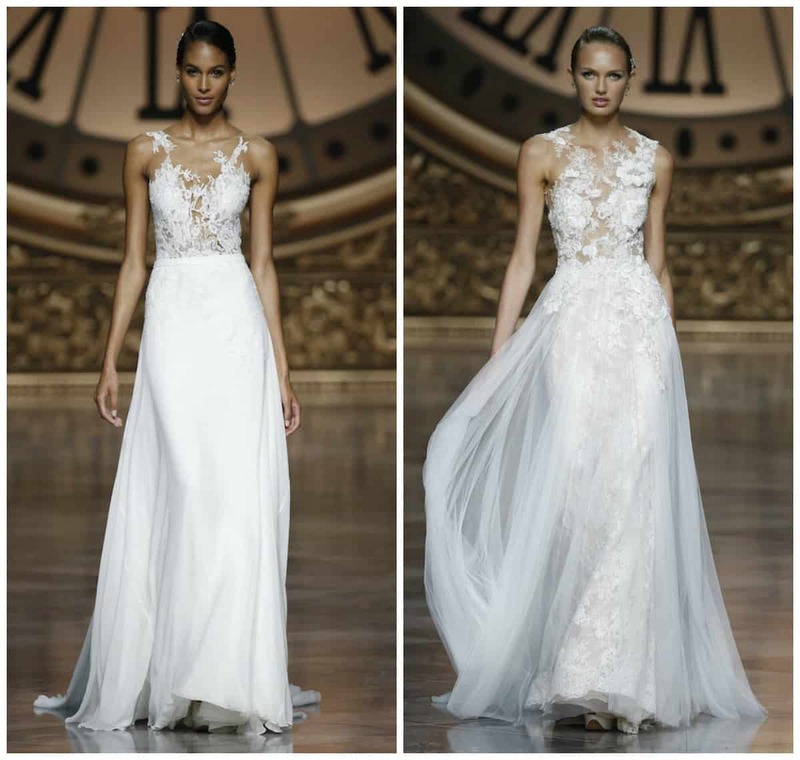 Wedding dresses with skirts made of delicate feathers or an imitation of them, always evoke admiration, whether it is a classic wedding dress from Pronovias or avant-garde Vera Wang wedding dresses.